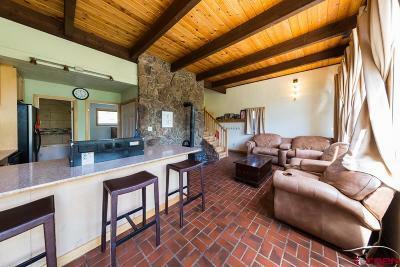 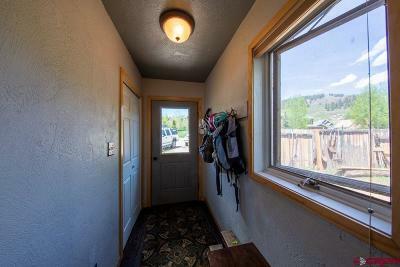 Enjoy the light and airy feeling of this condo as you enter from the fully equipped mud room. 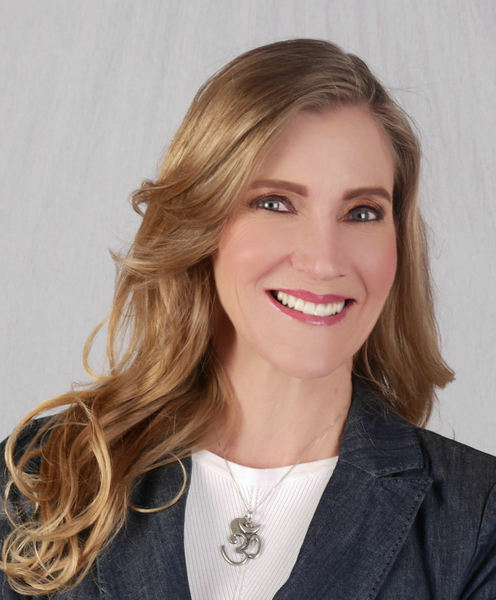 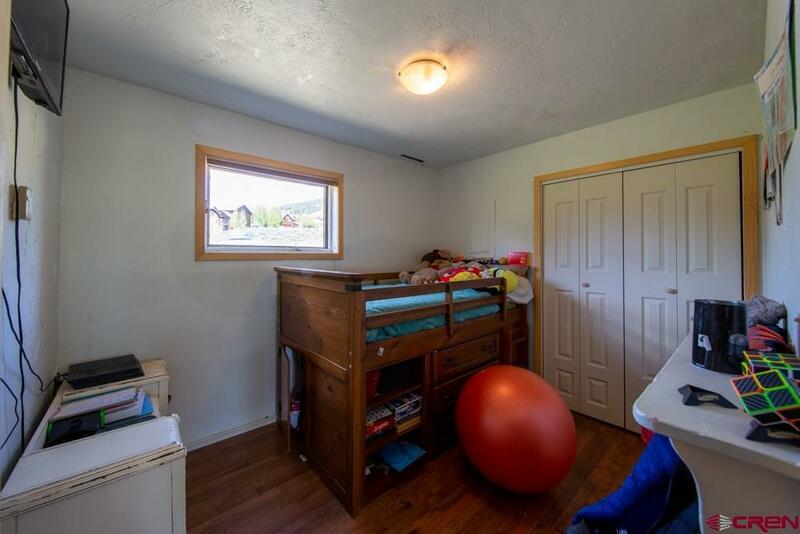 The floor plan is an open concept with very large windows that look into the large fenced in back yard that is perfect for gardening, BBQ&apos;s and of course the pets! 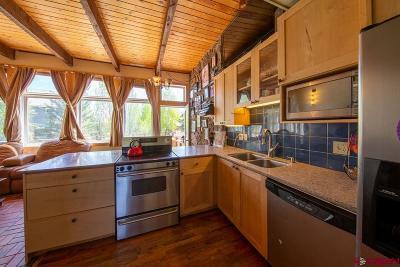 The kitchen is well situated to take advantage of the views while cooking using updated appliances and a large pantry. The counter in the kitchen is Quartz Silestone one of the most durable counters available. 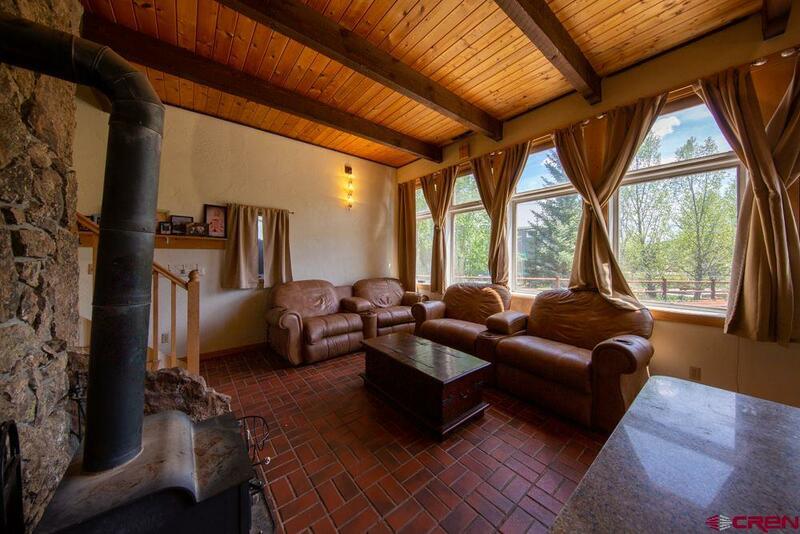 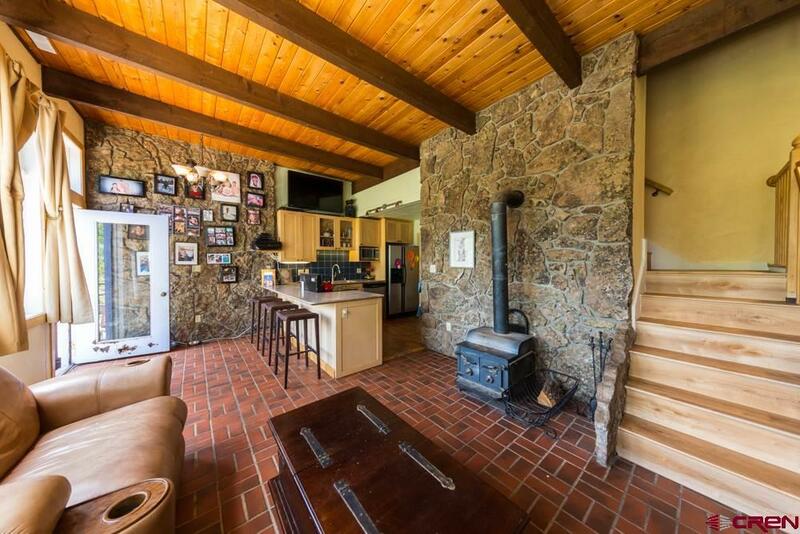 The floors in the living room are brick and with the stone on the walls and on the floor the condo was built with passive solar gain in mind! 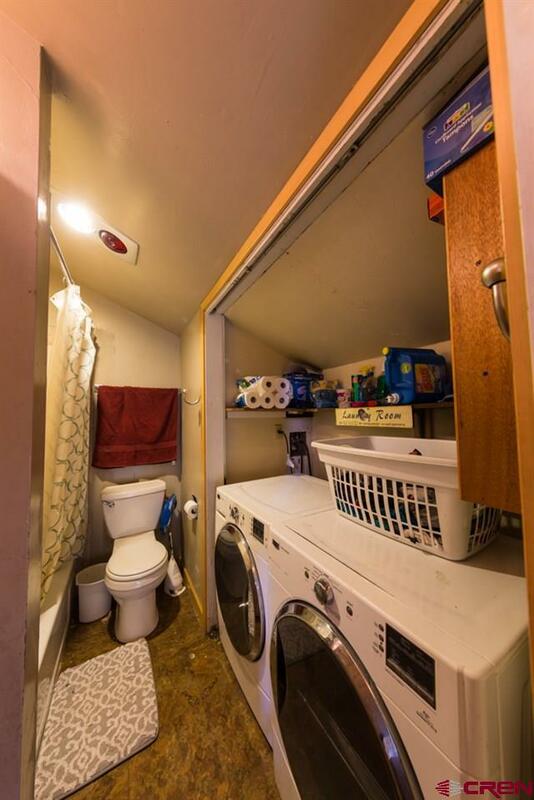 The condo is an end unit in a 4 flex with very low dues of $125/month. 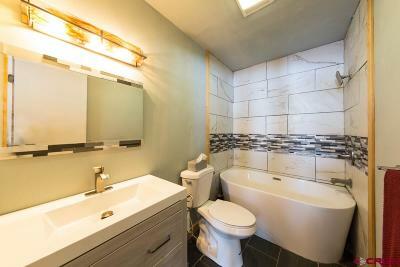 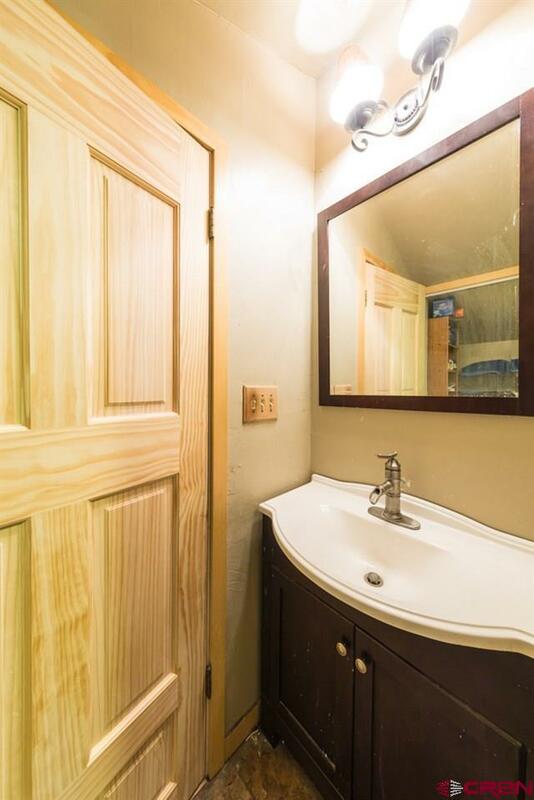 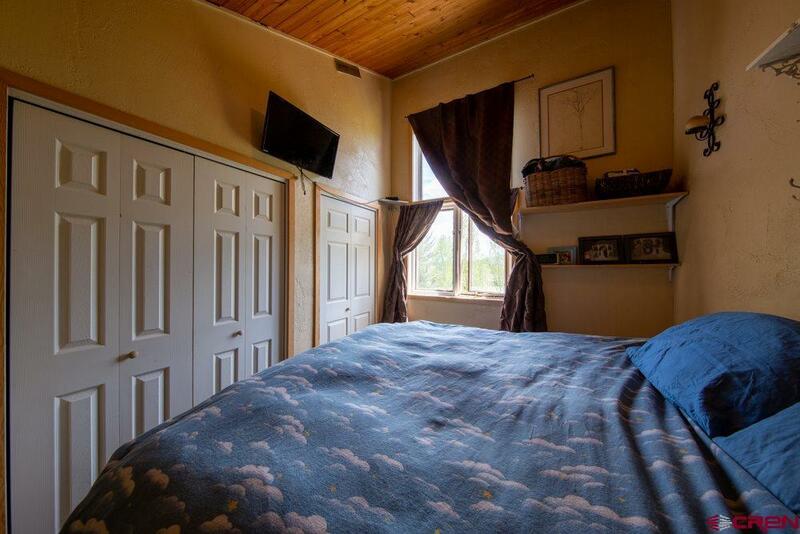 There is one bedroom downstairs and a fully remodeled full bath. 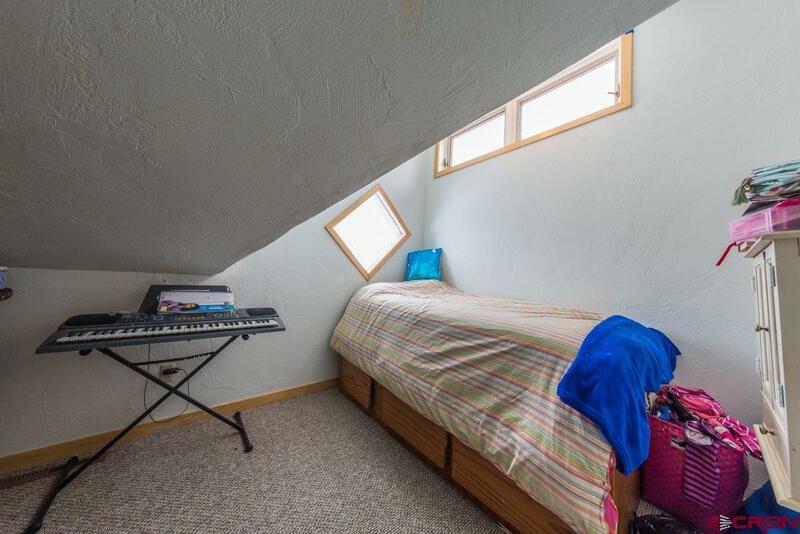 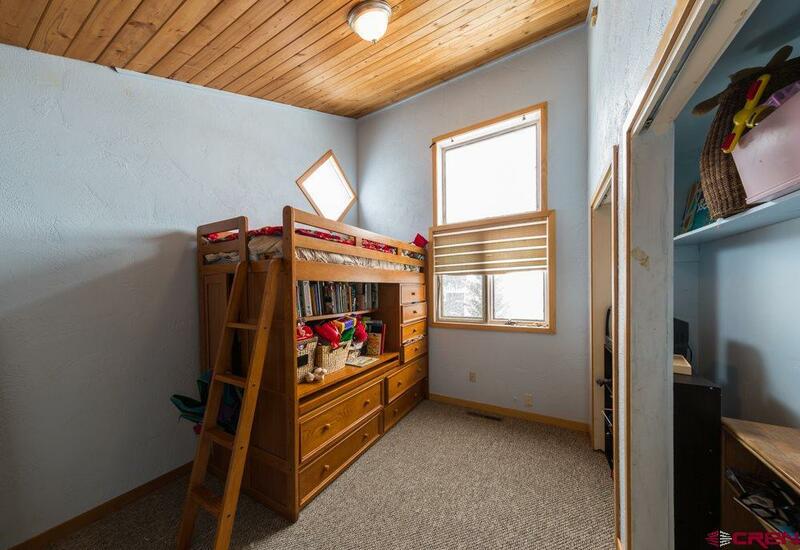 Enjoy the brand new wooden staircase and all new carpeting in all of the bedrooms upstairs. 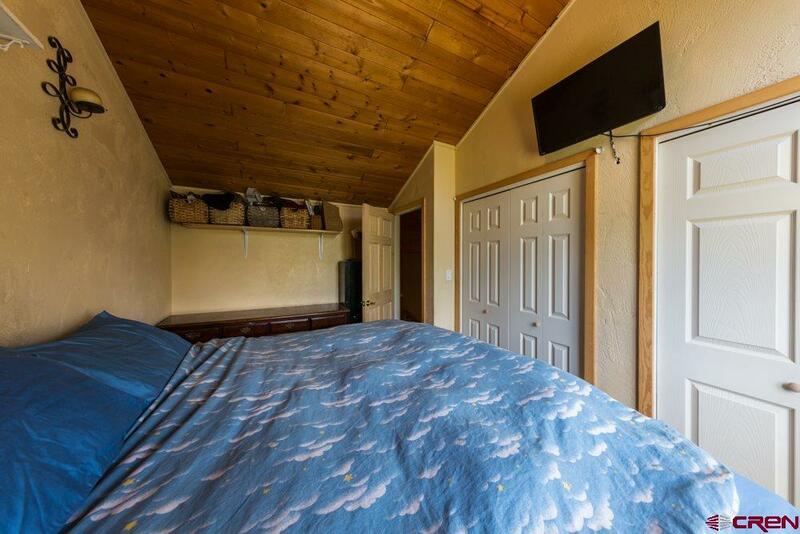 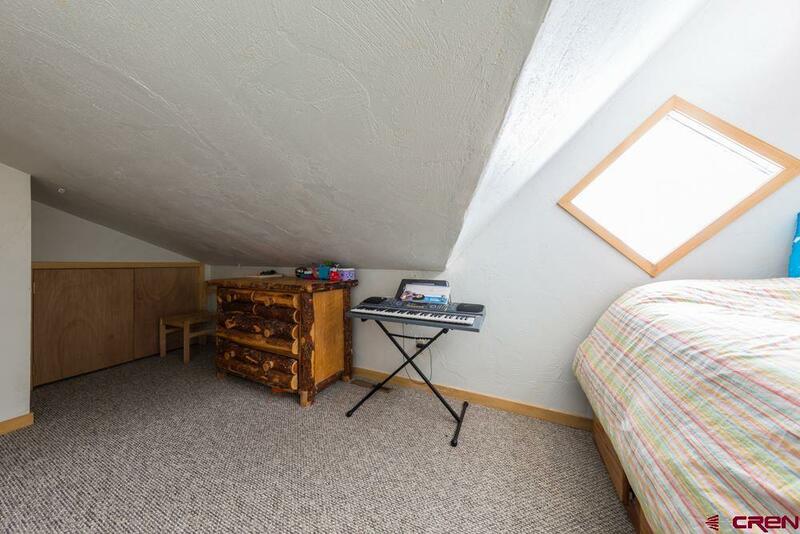 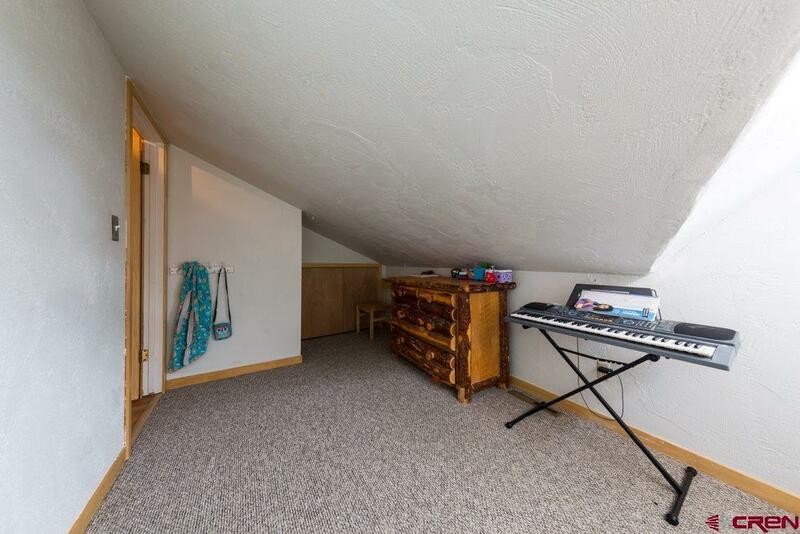 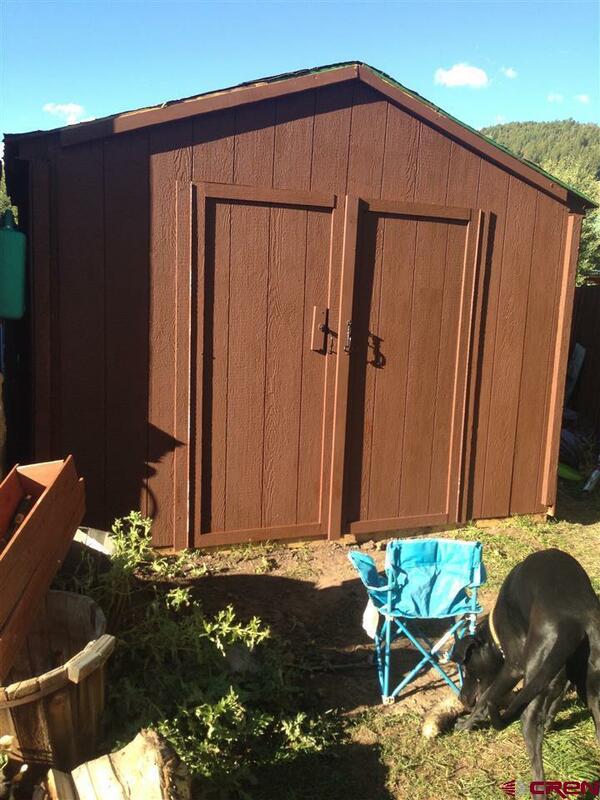 There are 2 bedrooms upstairs and one bonus room that is perfect for an office. 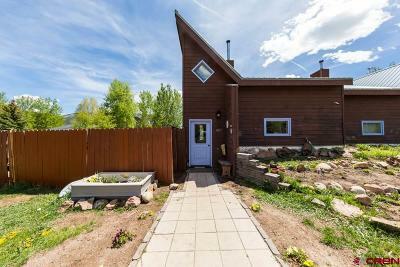 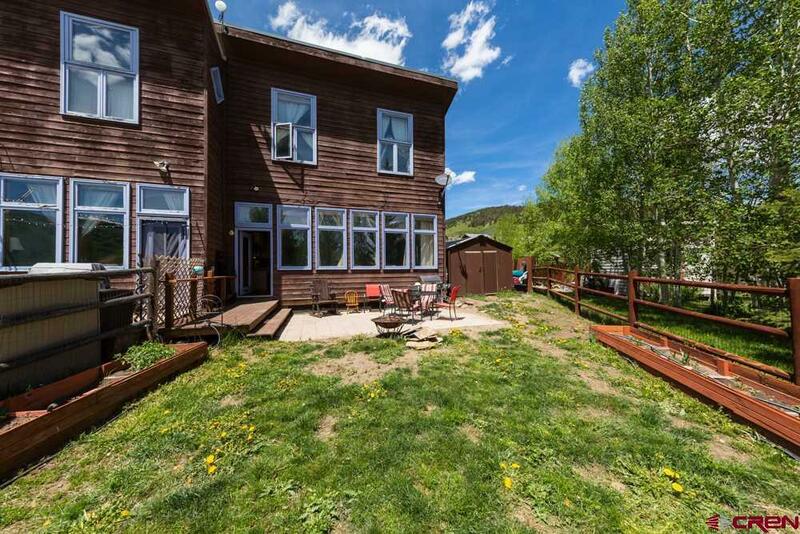 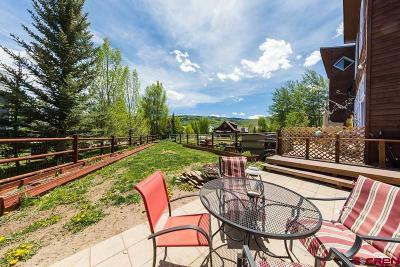 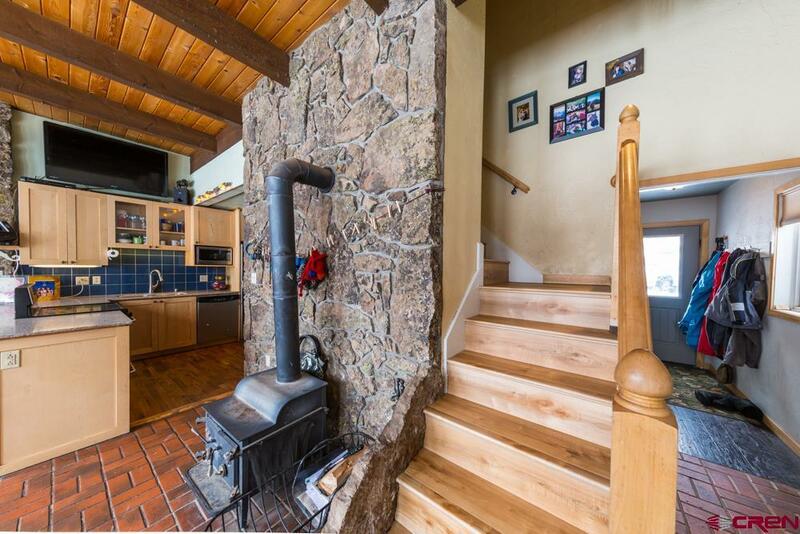 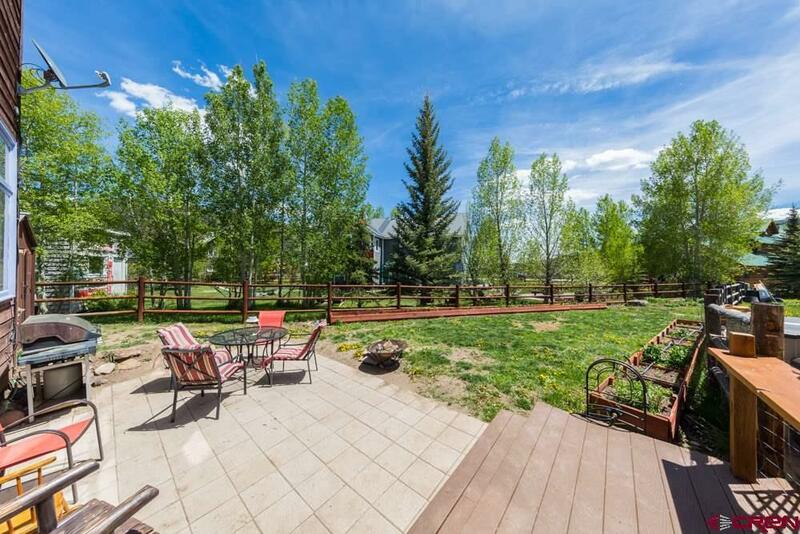 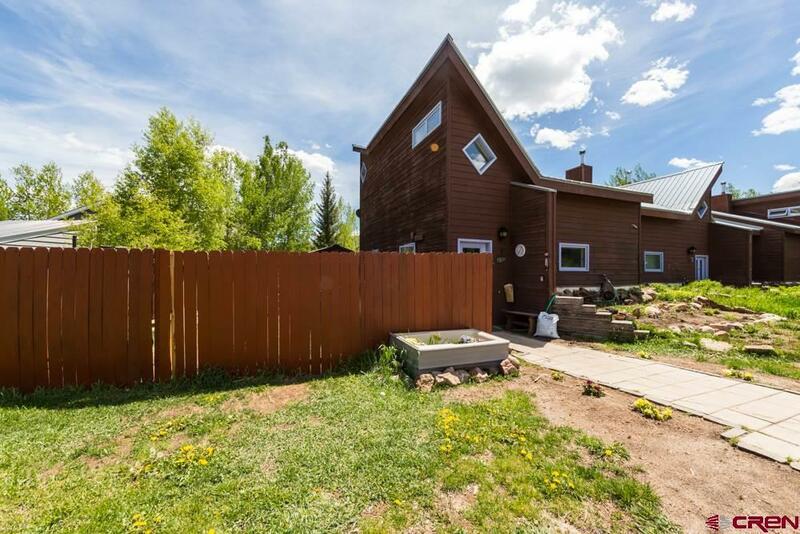 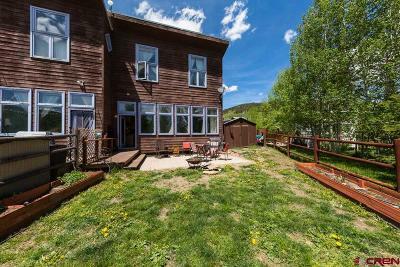 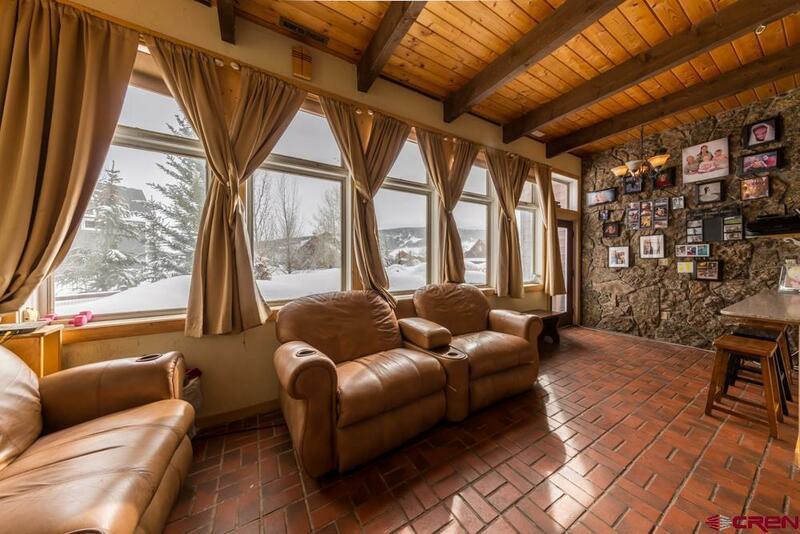 Great opportunity to own in Crested Butte for a family and a great investment!